A major golf star is heading to Canada for the first time in his career. 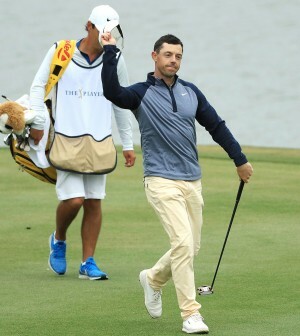 Irish sensation Rory McIlroy confirmed he will participate in the 2019 RBC Canadian Open from June 3-9. “I‘m really excited to play in my first RBC Canadian Open,” said McIlroy in a statement. The tournament will take place at Hamilton Golf and Country Club in Hamilton, Ontario. It marks the first time the event will be hosted on this golf course, ending a streak of four consecutive years of the Canadian Open being played at Glen Abbey Golf Course in Oakville, Ontario. The 29-year old hopes to build on what has been quite a successful season for him so far in 2019. After seven tournaments, he has already posted five top-5 finishes, including placing second at the WGC-Mexico Championship last month, and winning THE PLAYERS Championship at TPC Sawgrass last weekend.